Editorials. 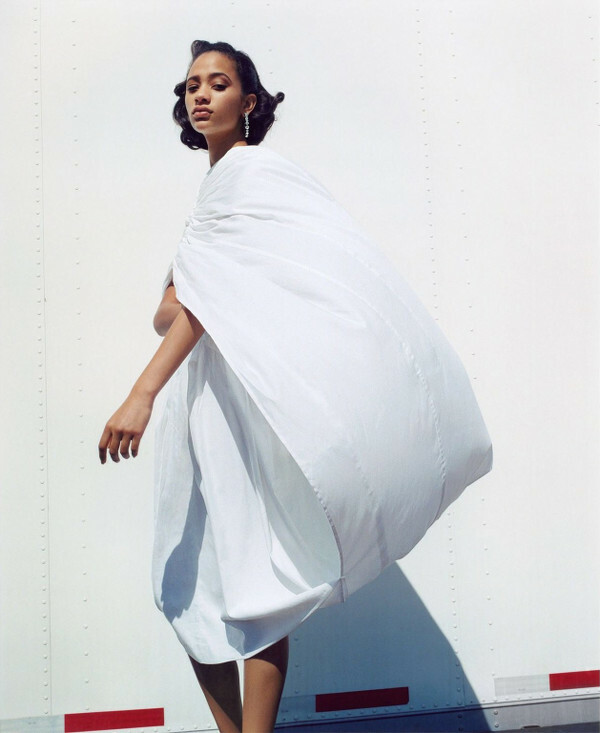 Imaan Hammam. 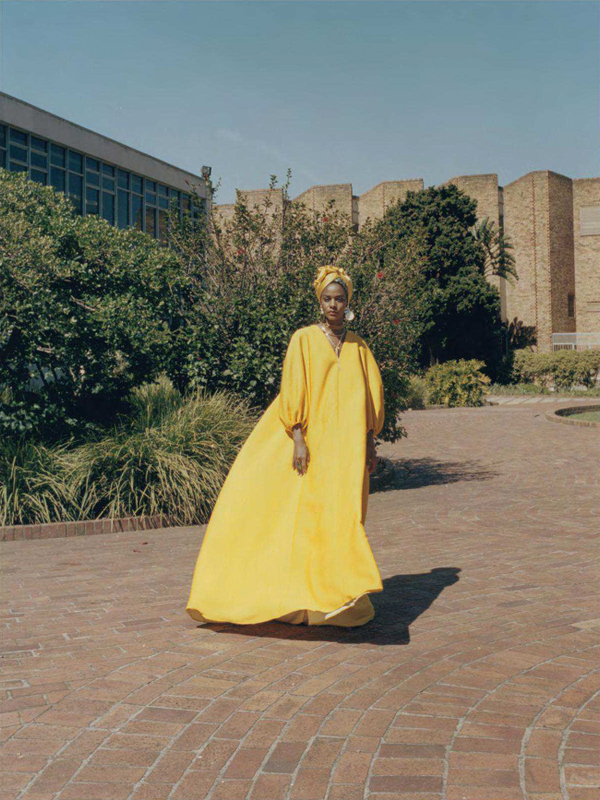 British Vogue May 2019. Images by Angelo Pennetta. Duckie Thot. 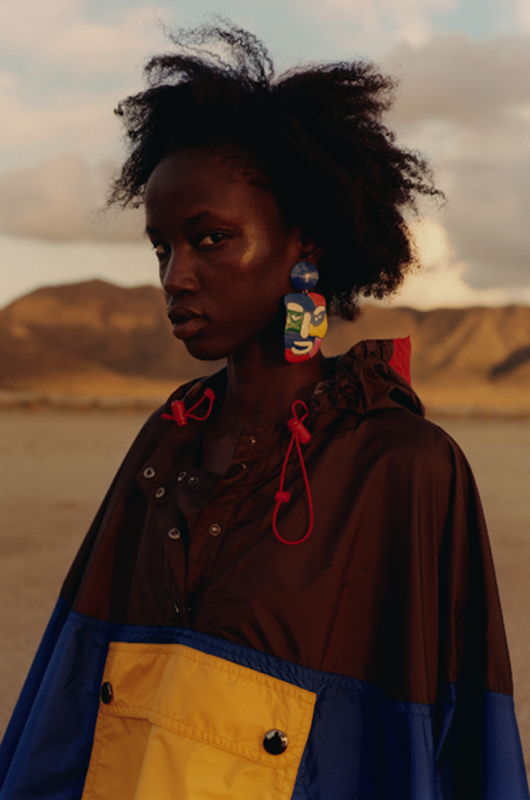 Vogue UK April 2019. Images by Nick Knight. 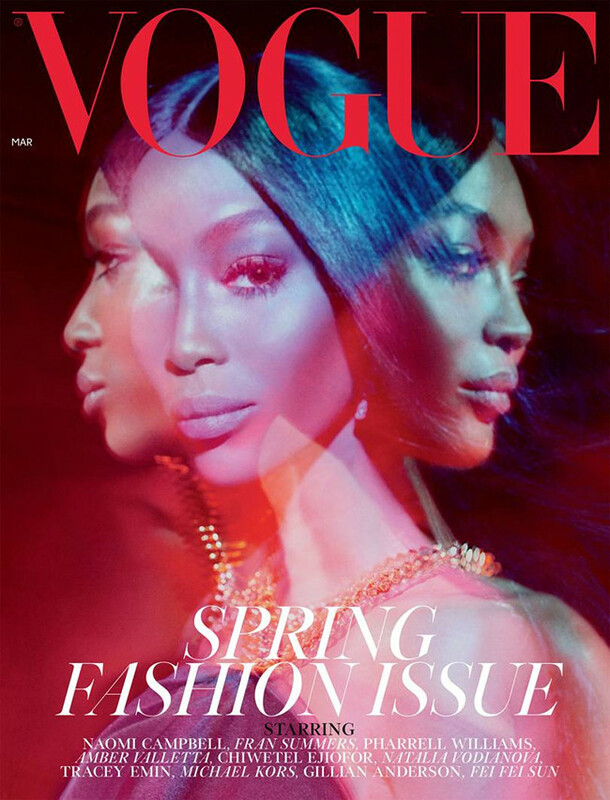 Naomi Campbell Covers British Vogue March 2019. Images by Steven Meisel. 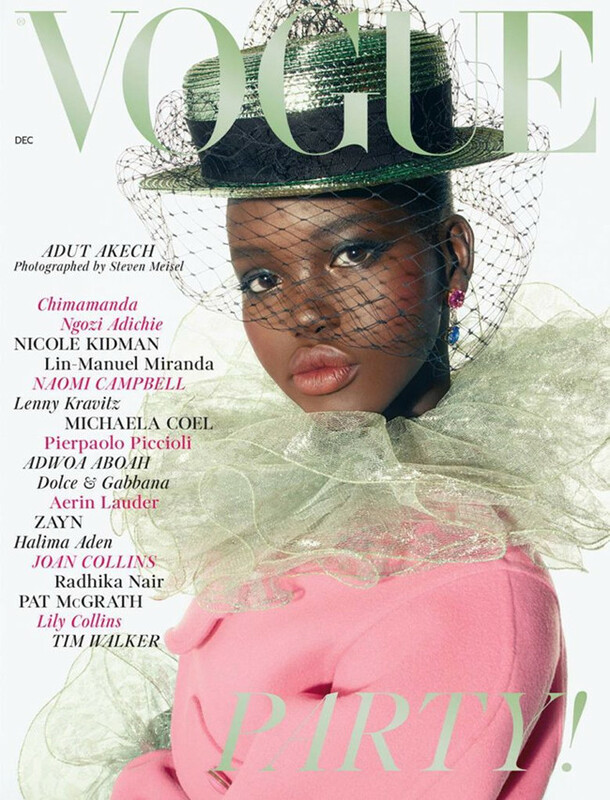 Adut Akech Covers British Vogue December 2018. Images by Steven Meisel. Editorials. 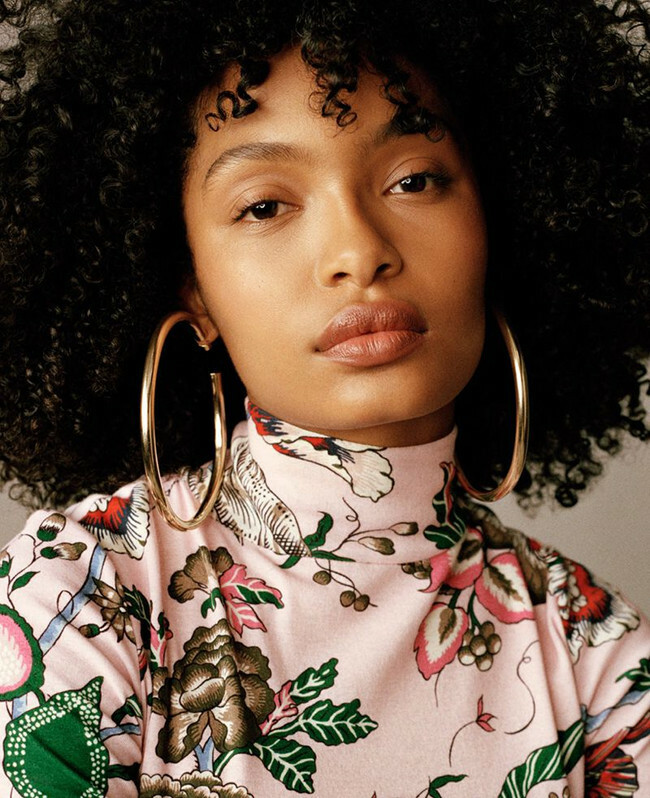 Yara Shahidi for British Vogue. Images by Scott Trindle. Editorials. 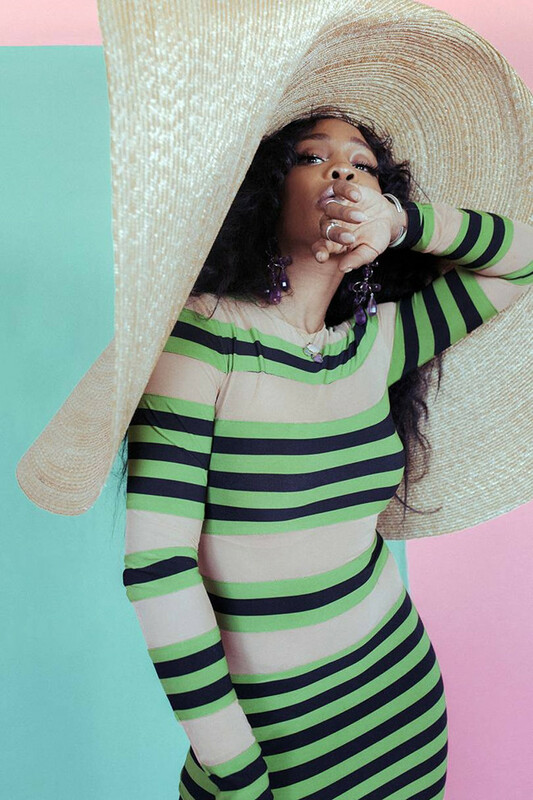 SZA for British Vogue. Images by Elizabeth Wirija. Editorials. Adut Akech. 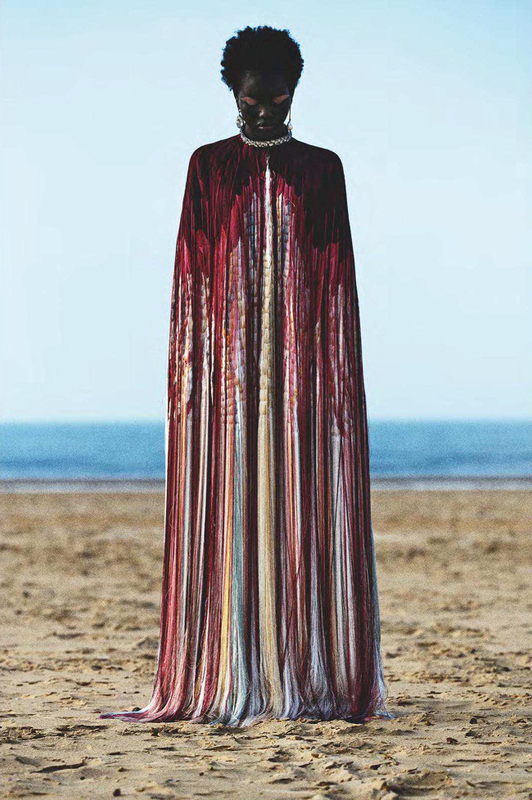 Vogue UK September 2018. Images by Anton Corbijn. Editorials. Anok Yai. Vogue UK August 2018. Images by Colin Dodgson. Editorials. Karly Loyce & Lineisy Montero. Vogue UK May 2018. Images by Venetia Scott. Editorials. Selena Forrest. Vogue UK February 2017. Images by Zoe Ghertner. Editorials. Rihanna. Vogue UK April 2016. Images by Craig McDean. Editorials. Lineisy Montero. Vogue UK February 2016. Images by Patrick Demarchelier.